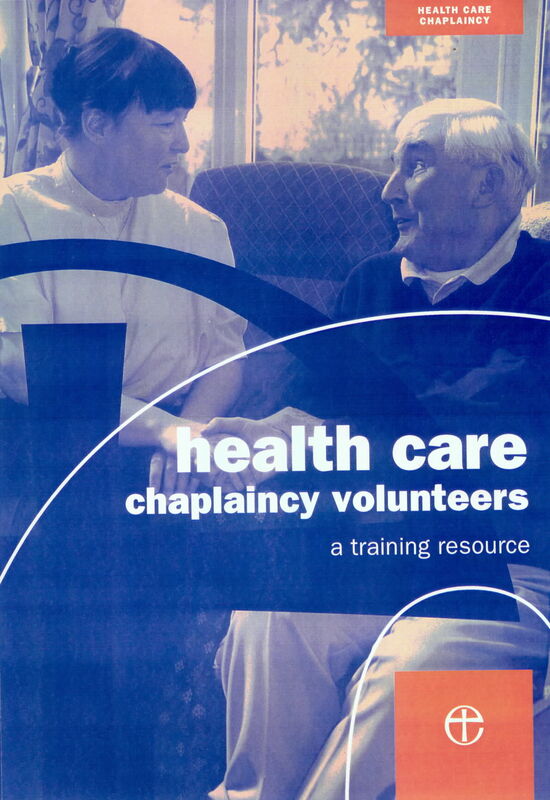 Health Care Chaplaincy Volunteers Handbook by Chaplaincy (Health Care) Education and Development Group was published by Church House in March 2001 and is our 27926th best seller. The ISBN for Health Care Chaplaincy Volunteers Handbook is 9780715138458. Be the first to review Health Care Chaplaincy Volunteers Handbook! Got a question? No problem! Just click here to ask us about Health Care Chaplaincy Volunteers Handbook.